Hassenfeld fellows in Jerusalem taking in a rooftop view of the Old City. Alyssa Kubiak ‘18 traded her cap and gown for an airplane ticket. 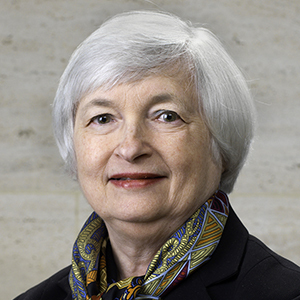 On May 13, Kubiak received her bachelor’s degree in economics at Brandeis University’s 67th commencement. Two days later she was in Shenzhen, China, touring cutting-edge hardware accelerator HAX and the world-famous SEG Electronics Market. 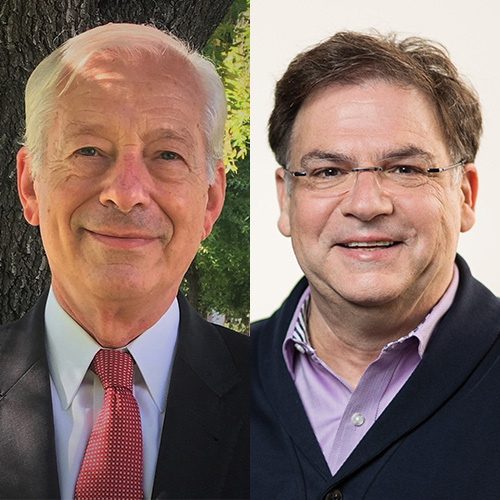 Kubiak’s whirlwind journey from the graduation stage to a global electronics manufacturing hub was made possible thanks to the Hassenfeld Fellow Overseas Immersion Program. 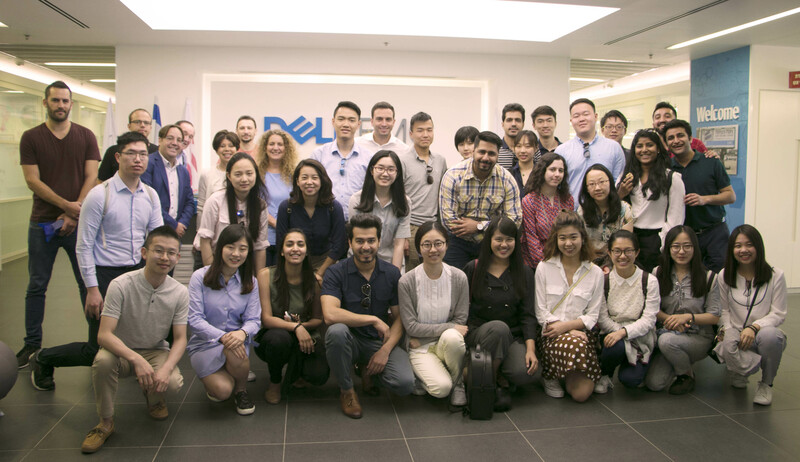 Each spring, Hassenfeld fellows travel to dynamic overseas markets for a one-of-a-kind mix of business, networking and cultural activities. 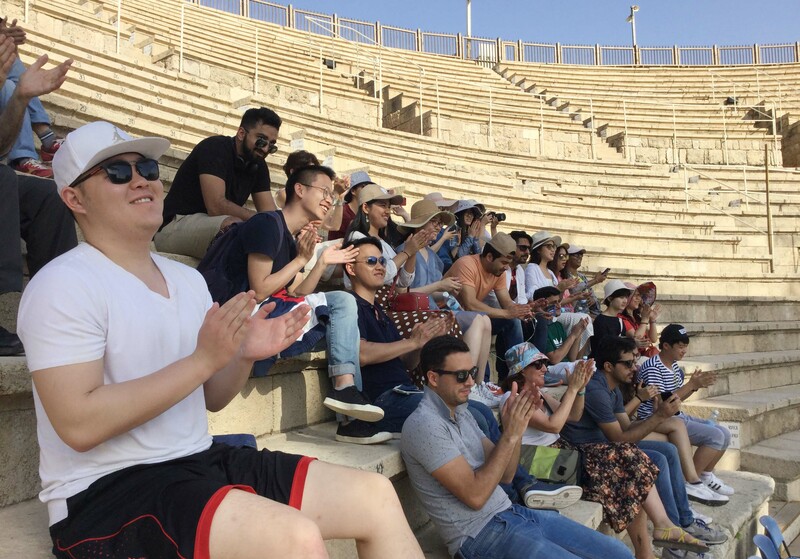 In May, 58 students at Brandeis International Business School (IBS) journeyed to China and Israel as part of the program. 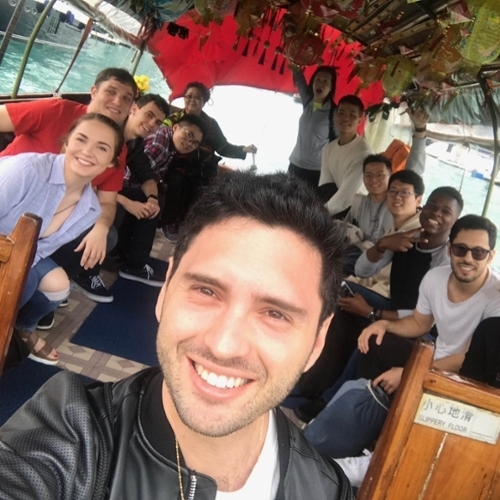 For Kubiak, who will return to Brandeis IBS this fall to earn her master’s degree in international economics and finance, the trip provided a unique opportunity to observe the relationships between Chinese businesses and consumers. 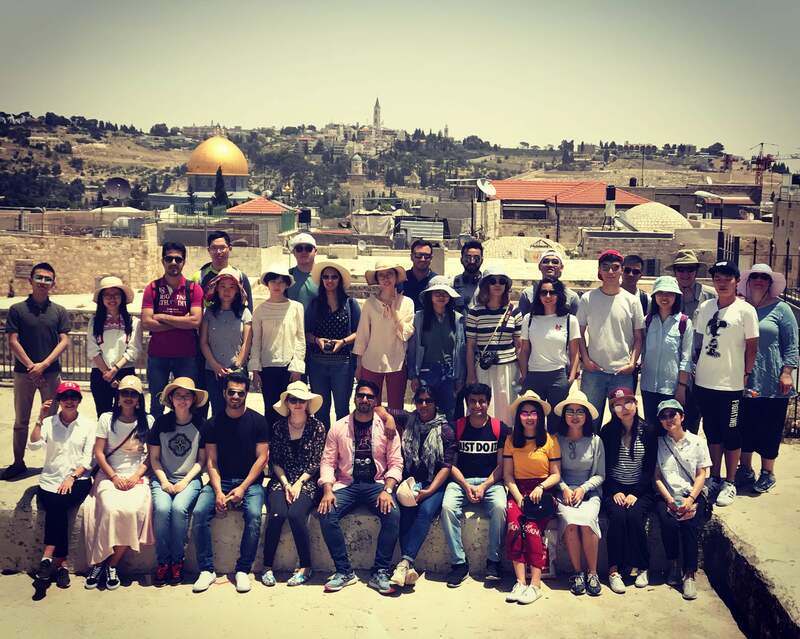 Below are photo highlights from the 2018 Hassenfeld trips. At the world headquarters of tech giant Tencent. 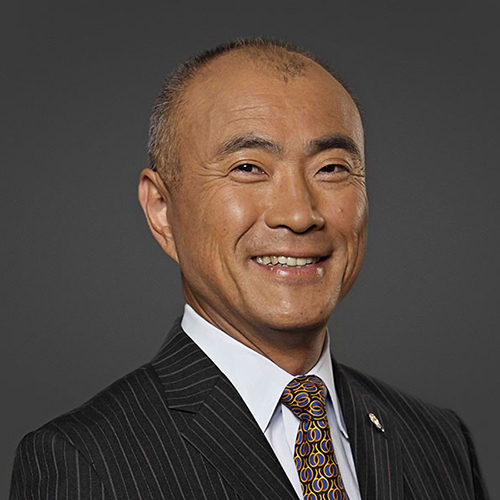 The company has interests in everything from social media and gaming to wealth management. 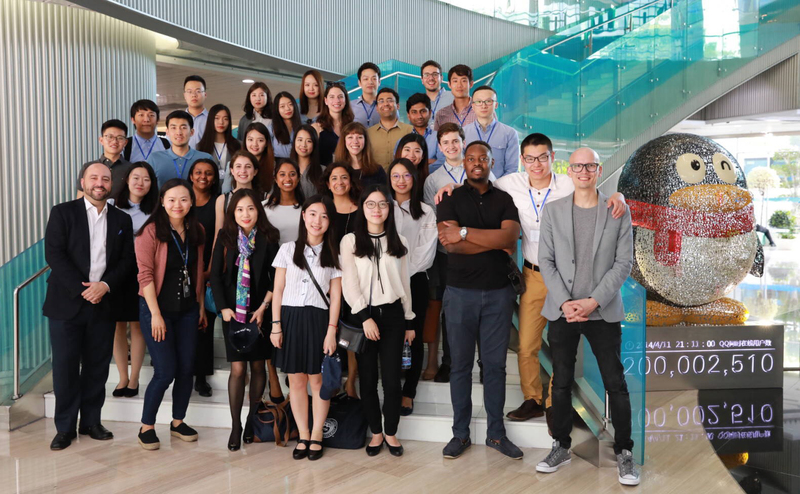 The Hassenfeld fellows were given a presentation by Brandeis IBS alum Ally (Yan) Deng, MBA ‘08, who now works as a senior product manager for Tencent’s fintech branch. 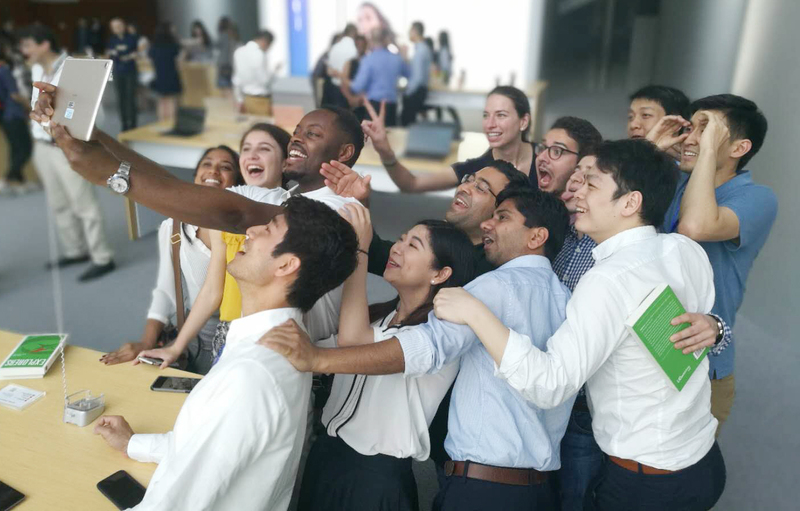 Taking selfies inside Huawei headquarters in Shenzhen. The telecommunications company had all its latest devices on display inside the showroom. 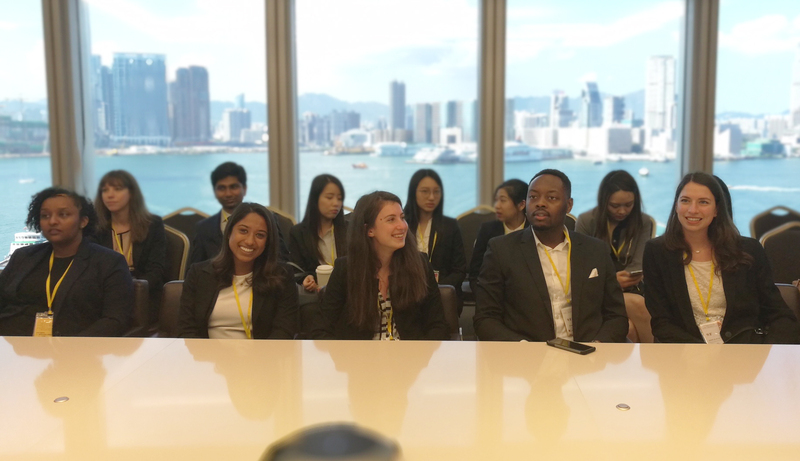 Inside the boardroom at Blackstone’s Hong Kong office. Incoming Brandeis IBS Dean Kathryn Graddy joined the fellows for this leg of the trip, which also included a visit to HSBC and several alumni events. 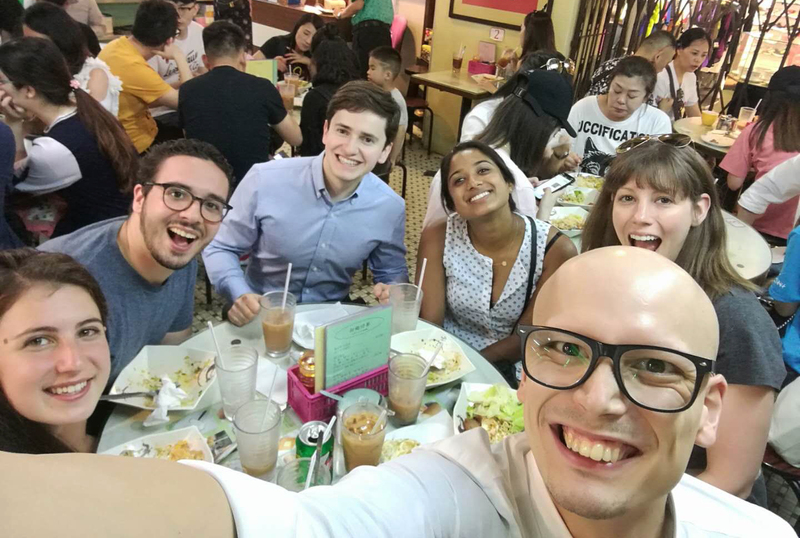 One last meal together in Hong Kong before heading to the airport. Visiting Dell EMC in Beer-Sheva. The data storage company operates several offices throughout Israel. Inside the ancient amphitheater in Caesaria. Fellows applaud a classmate, who offered an impromptu vocal performance. 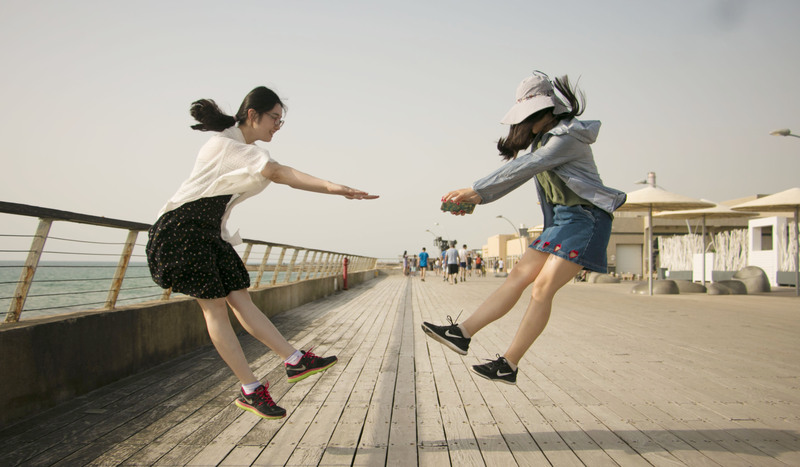 Having fun along the Mediterranean Sea in Tel Aviv Port. 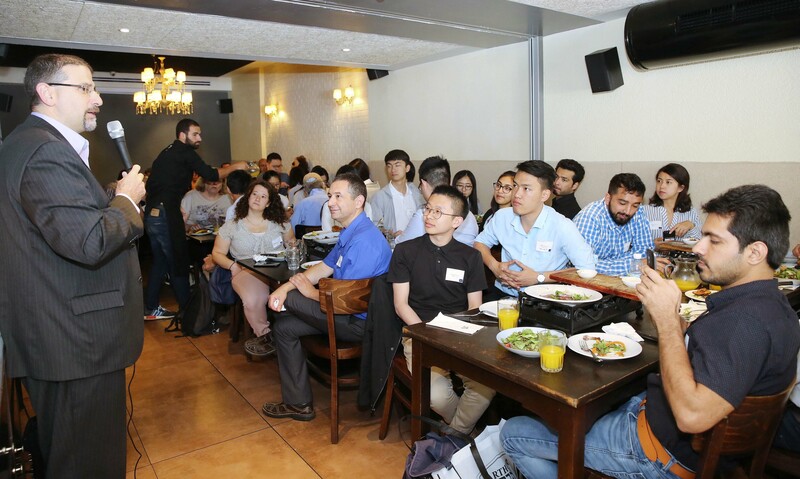 The fellows joined Brandeis alumni in Tel Aviv for a lunch event with Daniel Shapiro ‘91, the former U.S. ambassador to Israel. Shapiro spoke about the current challenges and opportunities facing diplomacy in the Middle East.